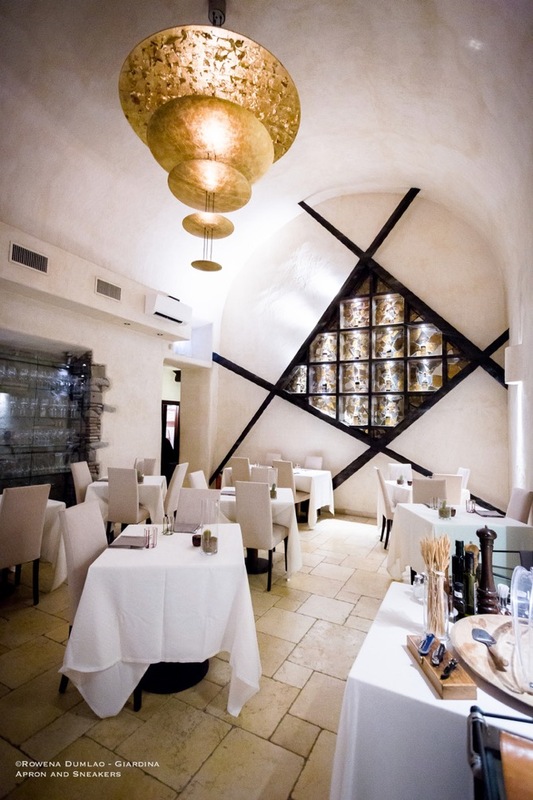 La Galleria di Sopra is about two brothers, both thrown into the world of enogastronomy. 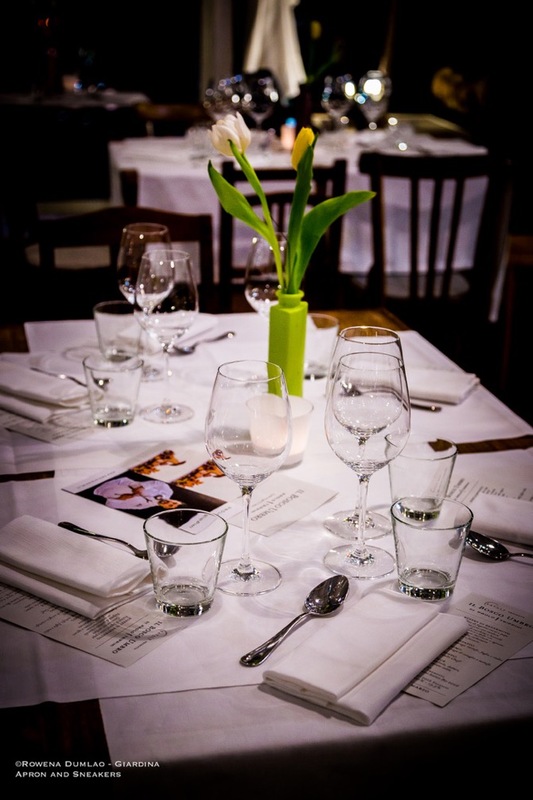 Andrea Carfagna, the sommelier, takes care of the wines and the dining area while Claudio, the chef unites his fresh and seasonal ingredients in the kitchen. The outcome? 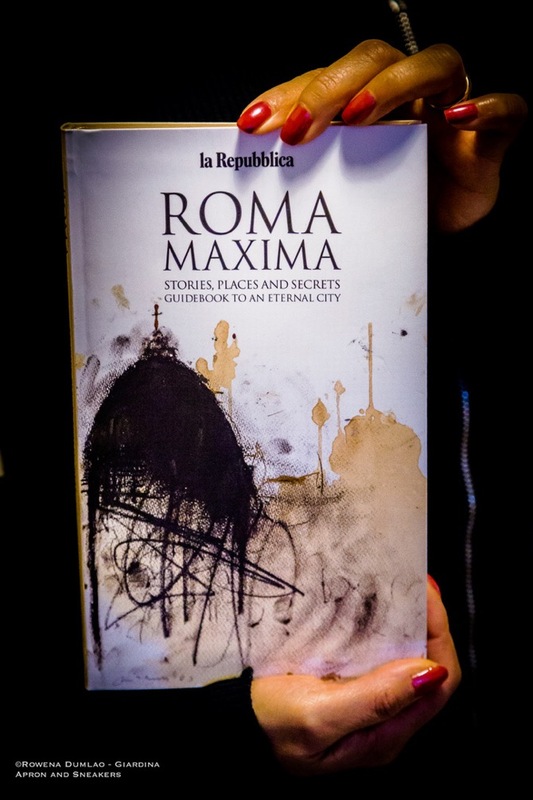 Something you have to drive 25 kilometers to from Rome. Albano Laziale is one of the towns of Castelli Romani, a popular destination for day trips outside Rome. Albano is flanked by the notable ones like Castel Gandolfo, Ariccia, Nemi and Rocca di Papa. How do you eat oil? Oil is not just an anonymous part of our dishes. It can play a fundamental role beside the protagonist of the dish because if used properly, the flavors of the whole dish can improve decisively. 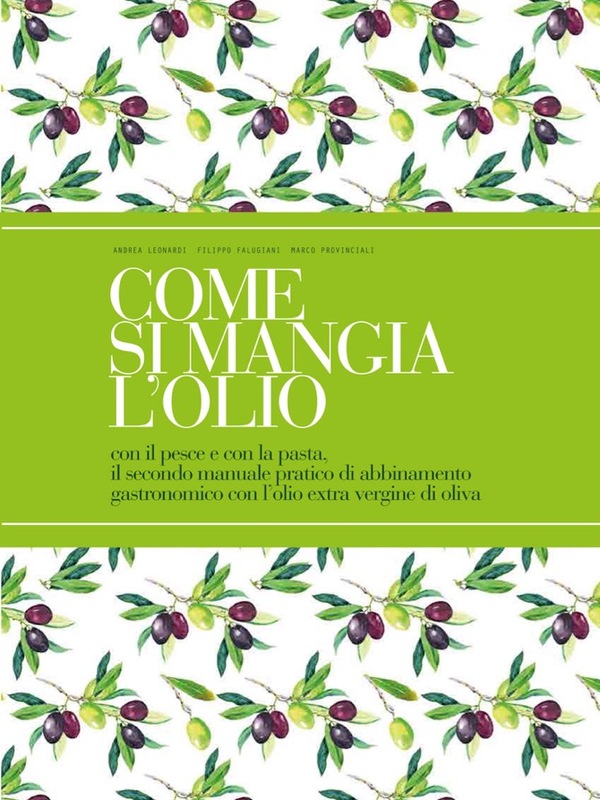 Come Si Mangia L'Olio, written by Andrea Leonardi, Filippo Falugiani and Marco Porvinciali is the second practical manual of gastronomic matching between food and extra virgin olive oil. Oil, whether raw or cooked can enhance the characteristics of the food that you are eating. Queen Makeda Grand Pub, born in Rome in December 2014, is quite ready for its next branch in Milan. This time, it is approaching the project with a totally different method. It is using Equity Crowdfunding to collect investments from the public. The target is to gather €200,000 within 4 months (13 March to 20 July 2018) to help open its branch in Milan by the end of 2018 towards the beginning of 2019. It is open to everyone, not just in Italy but in every corner of the globe with a minimum investment of €200 per person. Shall we do it? There's a peculiar myth behind the name Scacciadiavoli. If you translate it to English, it means to banish the devils. A legend from Johaness de Ruescissa's Trattato sulla Quintessenza says that in the 18th century, a young woman who was possessed by the devil was made to drink some local red wine by an exorcist who succeeded in dispelling the devil. This particular exorcism event gave its name to the village where the winery stands close to. In 1884, Prince Ugo Boncompagni from Rome had the winery built and he decided to call it Scacciadiavoli. Ristorante La Trota's location may not be conveniently inside the capital and it may take a bit of traveling from the center of Rome towards Rieti because it has a distance of about 100 kilometers but rest assured that if you do make that trip, the gourmand in you will be more than satisfied. In fact, you might even go back for more trips. A restaurant with 2 stars in the French Michelin guide, 3 hats in the Italian L'Espresso guide, and 3 forks in another important Italian restaurant guide, Gambero Rosso, can hardly disappoint anyone. There are a lot of things that make Montefalco one of the best destinations in Umbria. 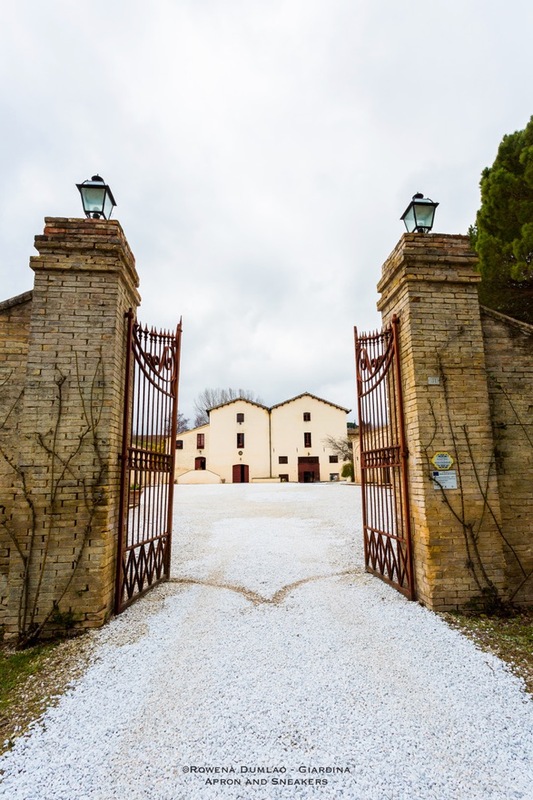 It's not only for its celebrated Sagrantino but also for its history, impeccably preserved ancient cobblestone streets and buildings and of course, the food. Montefalco is a very tranquil small hamlet where going around on foot gives you the pleasure of browsing the artisan shops to feed that gourmand inside you or better yet, sit down in one of the town's restaurants where local ingredients are cooked and transformed into exquisite dishes represented by their kitchen experts. Nautilus Marina Yacht Club, a nautical complex in Fiumicino that has an internationally renowned shipyard and has one of the most important moorings of Lazio along the Tiber River has been hosting the bistrot of QuarantunoDodici and Michelin-starred Ristorante Il Tino, both at the helm of Chef Lele Usai, since mid-2016. 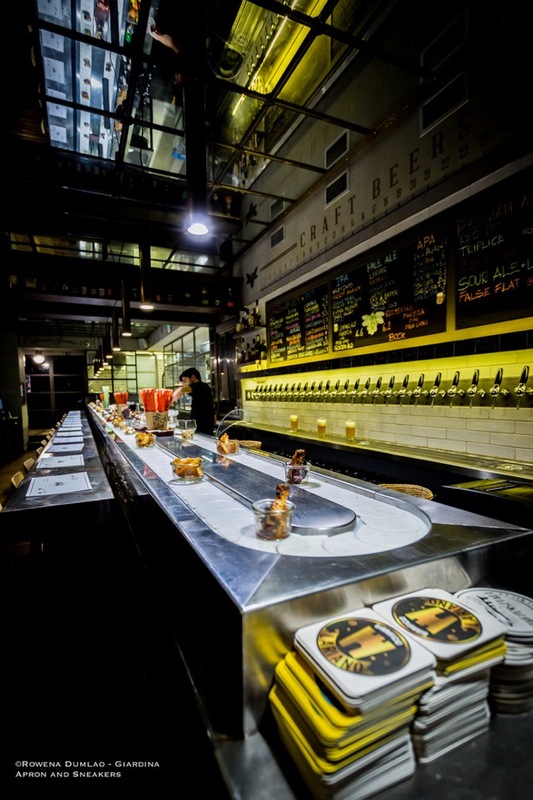 In these days, both restaurants are undergoing reformatting of the structure and philosophy. 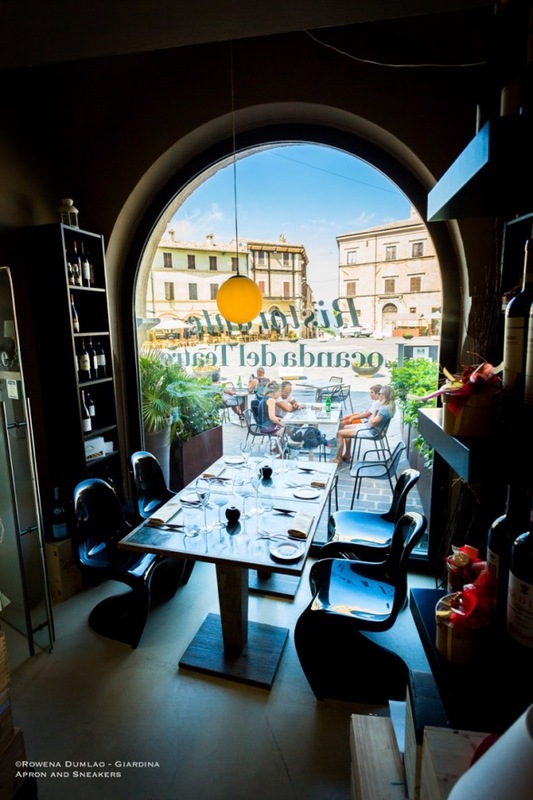 Both restaurants are located in the same building where QuarantunoDodici, open for lunch and dinner, resides on the ground floor that includes outdoor seating right in front of the Tiber River. 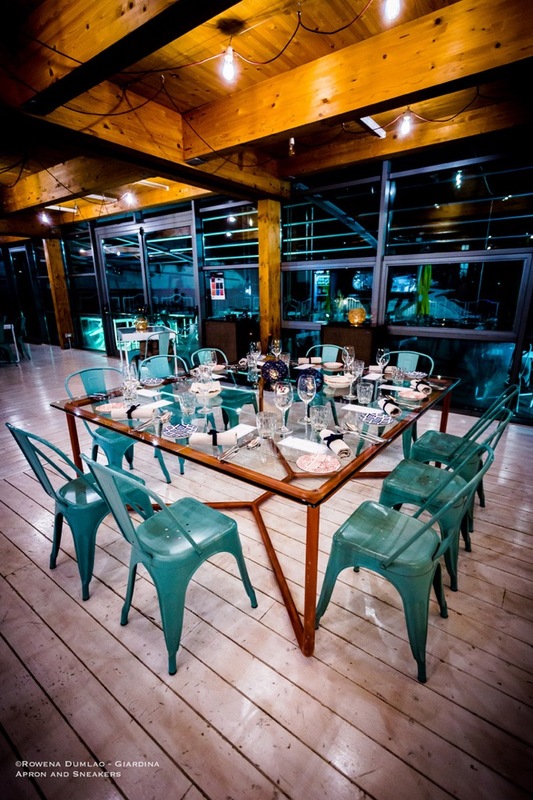 Ristorante Il Tino, open only for dinner instead, is located on the upper floor of the building which faces the river too. 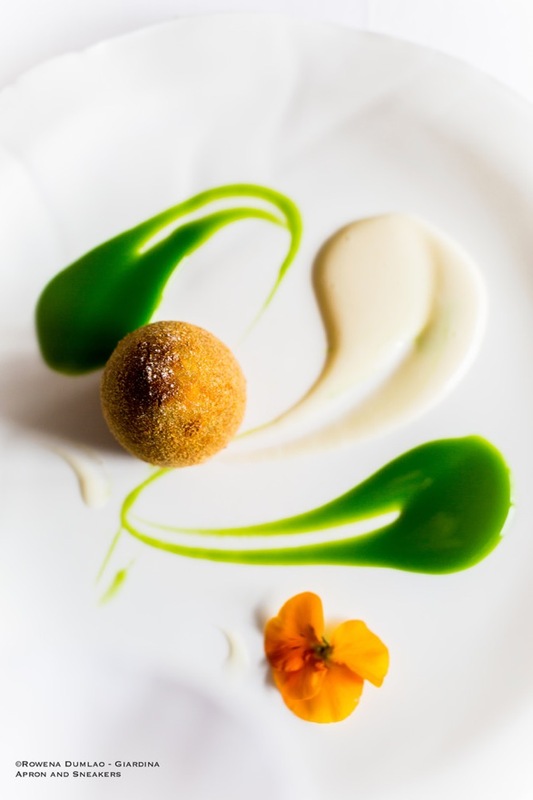 The flavors and aromas of Umbria are back to Rome with the kitchen of Chef Paolo Trippini. For the second year in a row, Chef Paolo Trippini of Ristorante Trippini in Civitella del Lago and Hotel La Badia in Orvieto, makes a comeback to Eataly Rome for the whole months of March and April (until 30 April). Named Il Bosco Umbro di Paolo Trippini, the temporary restaurant is being hosted on the third floor of Eataly where exquisite innovations of the Umbrian cuisine in the kitchen of Paolo Trippini will be presented in an inviting menu dedicated to the Umbrian woods. Umbria, with all its panoramic splendor of soft monochromatic green hills with olive orchards, vineyards and ancient hamlets played host again to more than 200 international and local experts in the sector of wine as they opened up the Sagrantino 2014, the latest vintage of the wine, for a preview tasting. 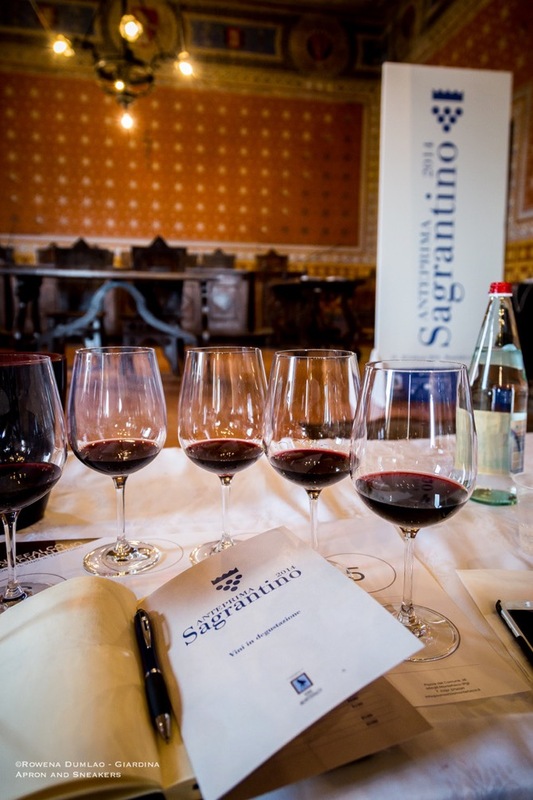 The Fourth Edition of the Anteprima Sagrantino 2014 was held in the ancient hamlet of Montefalco between 19 and 20 February 2018, full of events to get a full comprehension of the latest vintage of Montefalco Sagrantino DOCG Secco (dry) and Passito (sweet) and other wine labels of the producers of Montefalco.